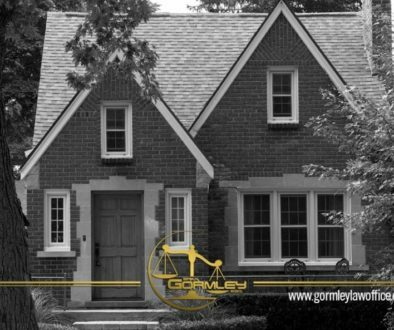 Welcome back to part 6 of our probate series, brought to you by the Gormley Law Firm! In this post, we’re talking about Large Estate Proceedings. In part 5, we covered small estate proceedings, so if you missed it, go here, or check out this index to our entire probate series to skip to the part you are interested in. It’s true, probate can be a dry subject. No one likes to talk about death, and there is frequently drama between family members when someone dies. We often hear dramatic stories when the person who dies has a lot of money, and that’s usually when a large estate proceeding is opened. 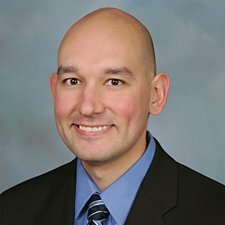 The good news is that the probate court can actually curb or prevent abuses or bad behavior by family members after someone dies. So, while it can be a frustrating, drawn out process, the good news is that the probate court can help you ensure everyone is treated according to the decedent’s wishes. And, the Gormley Law Firm can further assist you in this process, bringing you peace of mind during a stressful time. A large estate proceeding is opened in the Washington DC probate division when the Decedent owned real estate in the District of Columbia or other assets of any value; to obtain medical records for any reason; or to pursue potential litigation. The decedent must have been domiciled in the District of Columbia at the time of death. If the estate is being opened to collect and transfer assets, the assets must have been owned in the decedent’s name only (that is, the assets must not have joint owners or designated beneficiaries). Large estates are governed by D.C. Code, sec. 20-101 et seq. Deaths from July 1, 1985 to the present. These time periods relate to two different Probate Reform Acts in Washington, DC, which made changes to probate case handling by the Probate Division. In part 7, we’ll discuss the two types of petitions filed and when you’d use each one. Remember, large estates are more complex and are handled differently than small estate proceedings and you also have to consider the date of death when choosing the correct type of petition to file. If this all seems complicated, don’t worry! 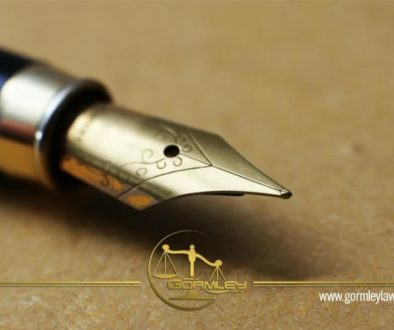 The Gormley Law Firm is here to help! Call us today at 1.240.514.2358 or use the Contact Us feature below.